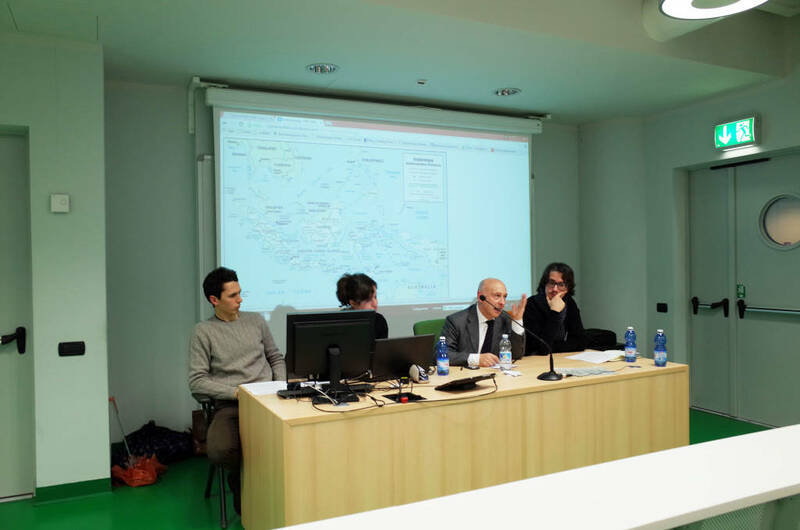 Conferenza: Oltre l’ISIS: la Mappa del Terrorismo in Asia Orientale. 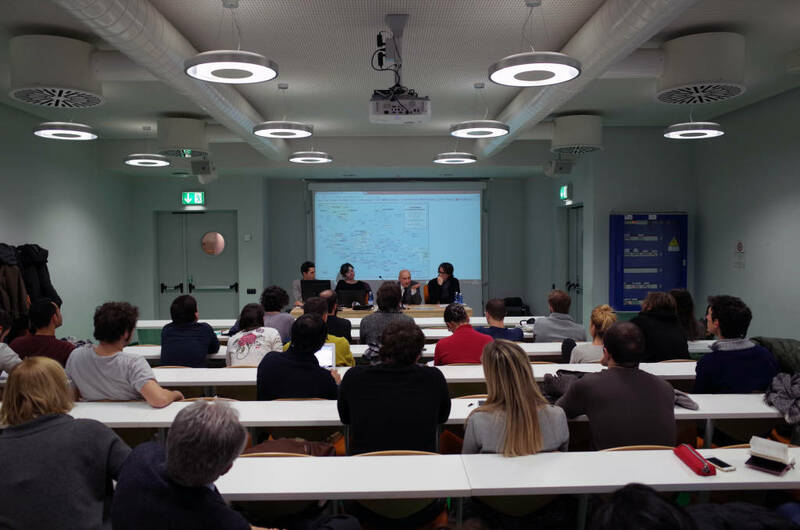 The conference was organized by the Osservatorio dell’Asia Orientale (now ARISS) and presented at University of Turin on January 5, 2015. Speakers: Professor Alessandra Cappelletti (American University of Rome), Professor Francesco Montessoro (University of Milano) Mr. Lorenzo Capisani (PhD Candidate, Catholic University of the Sacred Heart, Milan).